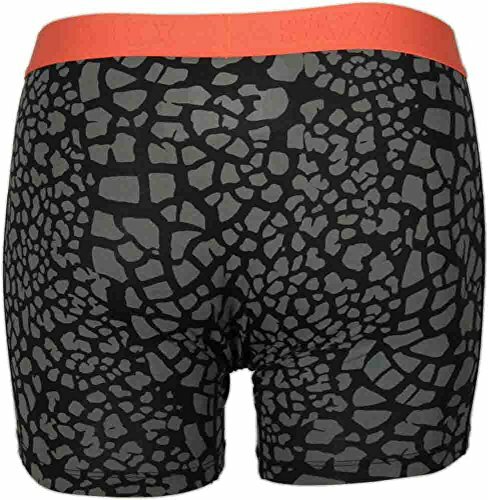 The Vibe Boxer Briefs Are Breathable Viscose Fabric Which Sits Close To The Body To Wick Moisture, And Has A Super Soft Hand For All-day Comfort. 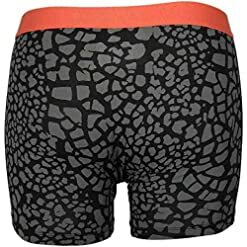 These Features Flat Out Seams For Smooth, Against-the-skin Contact Chafe-free Comfort, A Waistband Of Over 1 Inch Moisture-wicking Twisted-yarn Heather Jacquard, And With A 5 Inch Inseam. 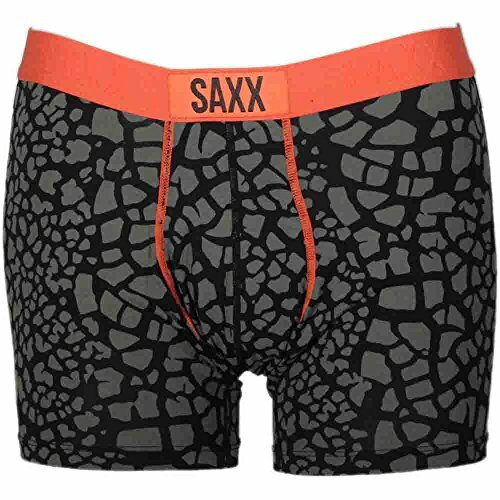 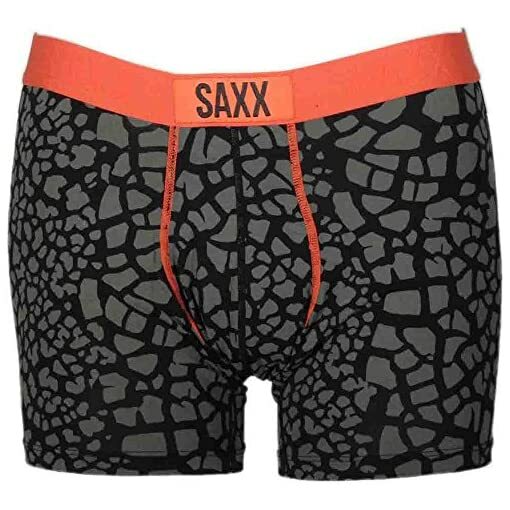 Every Pair Of Saxx Is Ergonomically Shaped Around Large Muscle Groups, Curves And Contours For Support Without Constriction.